To understand plate tectonics you need to understand that there are 3 layers of the Earth. 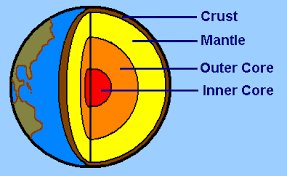 The thinnest layer of the Crust.The Crust is the outer most layer of the Earth that we live on. The next layer of the Earth is the Mantle. It is split up into two layers of its own, the mantle and upper mantle, the upper mantle has two zones, the Lithosphere and Asthenosphere. The mantle is composed of magma and rock. Next you will find the Core which also has two layers the Outer-core which is the only liquid layer and the inner core matter is compressed together by the very strong force or pull of gravity. 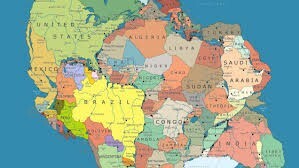 Developed by Alfred Wegener in the 1900s, this theory is that all of the continents were once all connected creating a super continent known as Pangaea. This theory began when identical fossils were found in South America and Africa and the glacial till deposits in the southern hemisphere. This happens when plates "grind" or rub or slide against each other. This creates things such as fault lines and major Earthquakes. 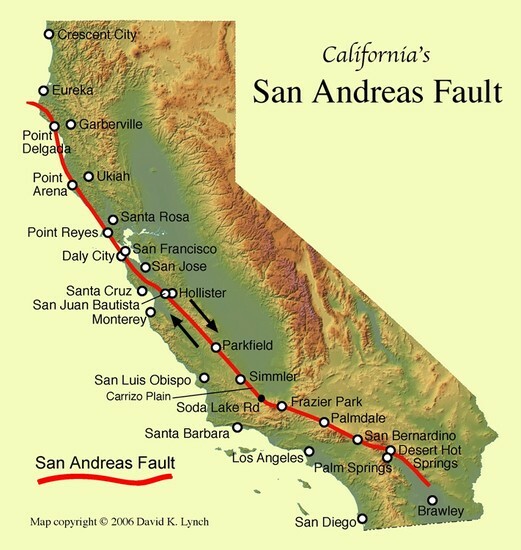 One of the more famous fault lines is the San Andres Fault Line located in California. Divergent Boundaries happen when plates divide or move away from each other. 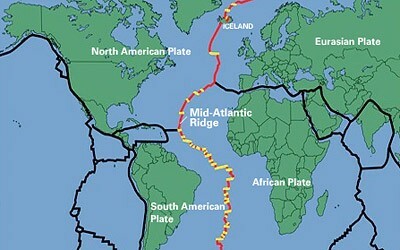 On land, dividing plates will follow with earthquakes, and the formation of rift valleys and volcanoes. A rift valley is "a large elongated depression with steep walls formed by the downward displacement of a block of the earth's surface between nearly parallel faults or fault systems". Some of the more famous rift valleys are in Africa and Iceland. 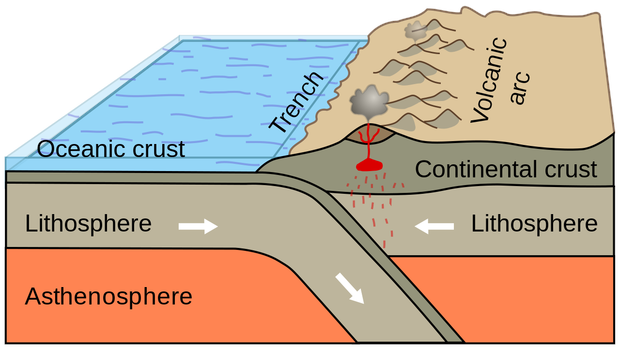 Dividing in oceanic crust will result in Earthquakes, Volcanoes, and Sea Floor Spreading. In the process of sea floor spreading new oceanic crust is formed from under water volcanic activity. This theory was proposed by Harry Hess in the 1960s. In 1965 a Canadian geophysicist by the name of J. Tuzo Wilson combined the theory of sea floor spreading and continental drift to form the theory of Plate Tectonics. Sea floor spreading means that the sea floor is created and destroyed causing the continents to move. 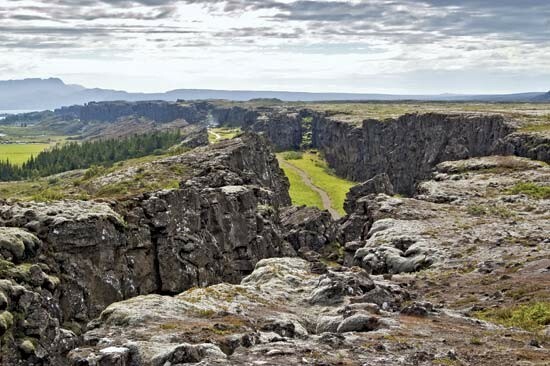 This created the Mid Atlantic Ridge! This occurs when two plates collide or push toward each other. 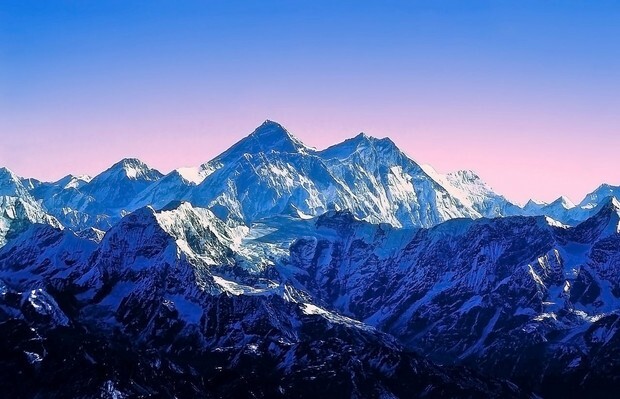 when plates push together on continental crust it creates folded mountain ranges. When plates collide the more dense plate will be pushed into the earth and destroyed. This process often results in the formation of Volcanoes and Trenches.